In our society, litigation is an unfortunate reality. At some point you may become involved in a dispute with another party that cannot be easily resolved. We understand the considerable stress that litigation can have on you and your family. During such times, costs related to legal issues can also have a devastating impact on your business. If the matter escalates, it helps to have a lawyer on your side to negotiate a fair settlement or represent you in court. Whether you are being sued or need to bring a lawsuit, you can depend on Smith Cavin & Corbin, LLC to confidently and effectively represent your interests. 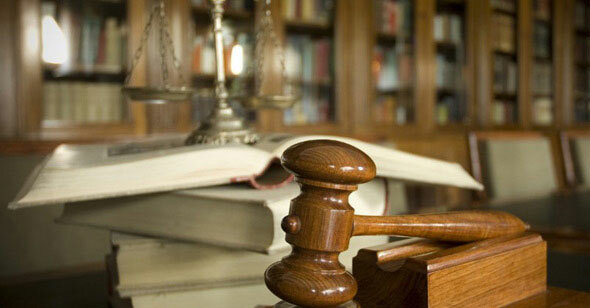 To schedule a free consultation with Attorney James M. Cavin, please click here.